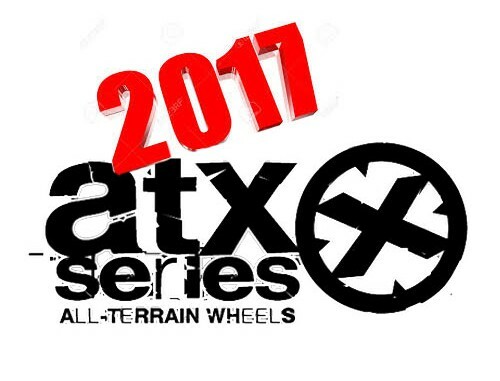 ATX Series Rims has done a great job with their new 2017 wheel models. They include the AX201 and AX202. We really like the two different finishes each model has to offer. Both the ATX Series AX201 and AX202 are available in Cast Iron Black as well as Bronze with Black Lip. 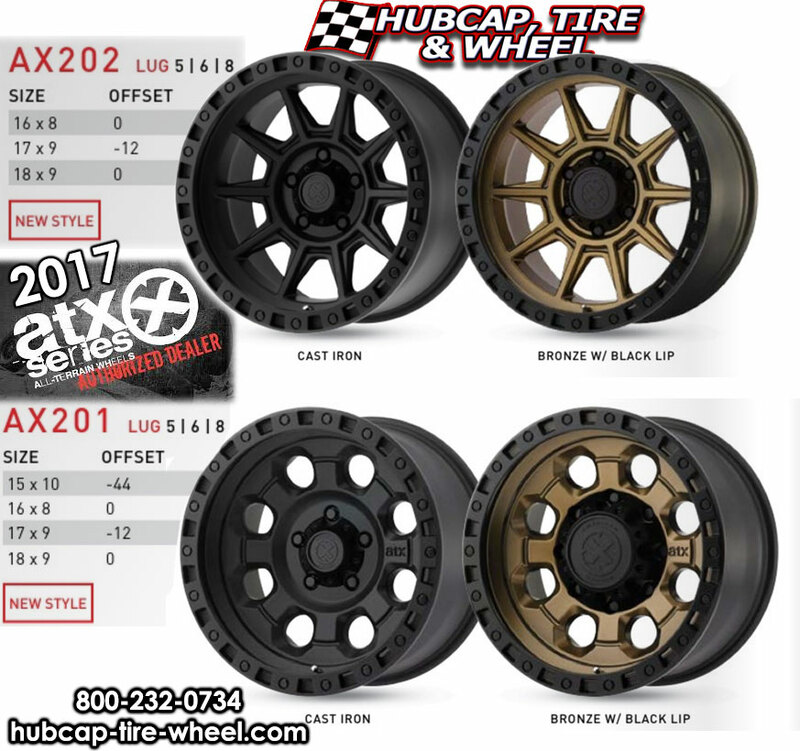 Black wheels are one of the most popular demands you will see on the market today and the bronze color is a finish that is closely behind in popularity. The AX202 offers more of the traditional spoke type wheel which is one probably the most popular style which has a clean look but also says ‘custom’ or ‘aftermarket’. The AX201 is a unique design that isn’t over the top but at the same time is subtle. This will be a very hot wheel this year with the off-road design.